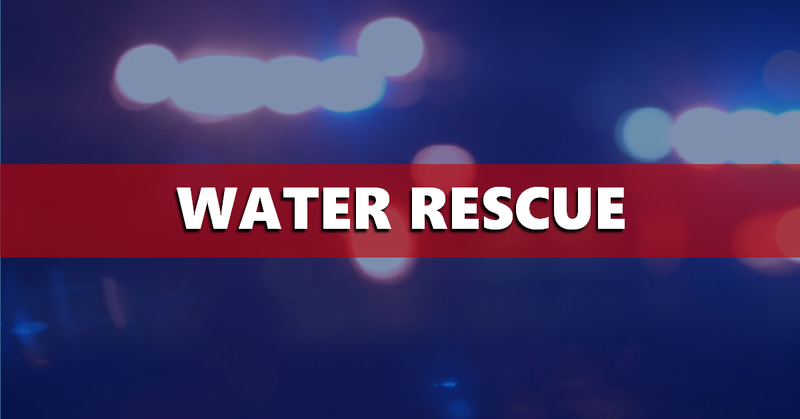 JACKSON COUNTY -- Conservation officers in Jackson County are being credited for saving a boater from drowning over the weekend. DNR officials say 59-year-old Jerry Cash of Seymour was canoeing in the White River when it capsized in the swift-moving water. A man nearby heard Cash’s screams for help and called the DNR. Cash was found clinging to a downed tree in the channel of the river. Crews needed an airboat to reach the man. He was in the water for about 30 minutes. DNR officials say the river was extremely dangerous at the time due to the current and large amounts of debris as the result of recent flooding. Cash was taken to the hospital for an evaluation.